A TO Z and BAD JUDGE have been canceled by NBC. Both shows will air the originally ordered 13 episodes in their Thursday time slots (BAD JUDGE has filmed 10 of the 13; A TO Z has filmed 11), but the network won’t be ordering any more beyond that. Are you glad A TO Z and BAD JUDGE will get to air out their episode order? Series Premiere: This is the A-to-Z story of Andrew (Ben Feldman) and Zelda (Cristin Milioti) — a pair that almost wasn’t — and all that happened from the day they met. When a computer glitch sends her a total mismatch, she’s asked to come in for an interview at the internet dating site where Andrew works, and this is where it all begins. Andrew and Zelda meet for the first time and despite their differences, sparks fly. She thinks it’s chance. He thinks it’s fate and is convinced she’s the shimmering girl in the silver dress he saw several years earlier. Also starring are Henry Zebrowski, Lenora Crichlow, Christina Kirk, Hong Chau, Parvesh Cheena and Katey Sagal as the Narrator. It’s time to talk about NBC’s promising shows in this edition of the “We Have Thoughts” vodcast. A TO Z: Watch a Charming New Promo! Comments Off on A TO Z: Watch a Charming New Promo! A TO Z is one of the most charming shows of the upcoming season (something you can see for yourself if you haven’t already watched the pilot), and thankfully, their promos are matching the show’s adorable tone. A TO Z officially premieres October 2nd at 9:30 PM this fall on NBC. The charming pilot for the new NBC comedy, A TO Z is available for you to watch right now, but in case you’ve already done that and are looking for more from the show, why not check out the season 1 cast photos? A TO Z became the first 2014-2015 pilot to debut online pre-launch (and if you haven’t watched the premiere, you should watch it ASAP), but of course, being first out of the gate comes with its own set of nerves. But yes, there are a bit of nerves going around now that the show is officially out in the universe. Watch the Pilot for NBC’s A TO Z Now! Curious about the pilot? Watch it now! When a series revolves around a couple in a relationship, one of the most important things to get right is the costars’ chemistry. 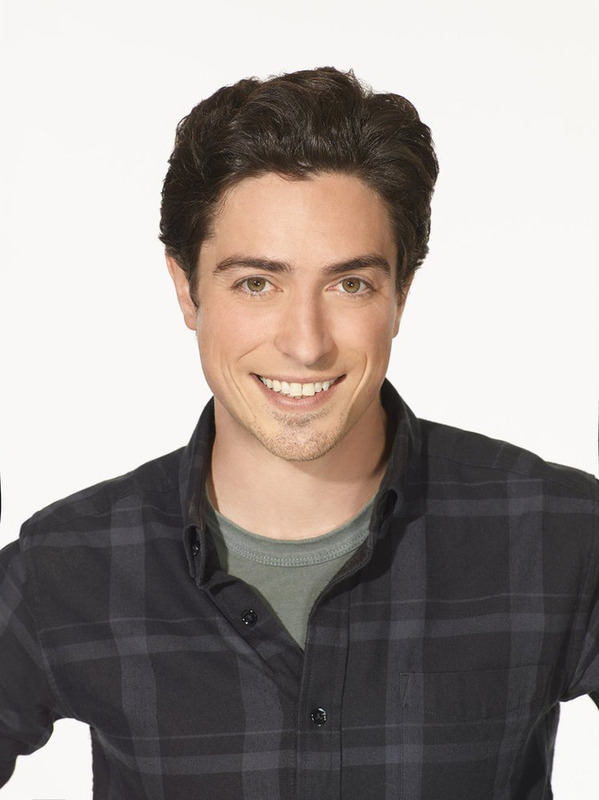 And while some actors have to work to get things on track, for A TO Z costars Cristin Milioti and Ben Feldman, the sparks were there from the start. 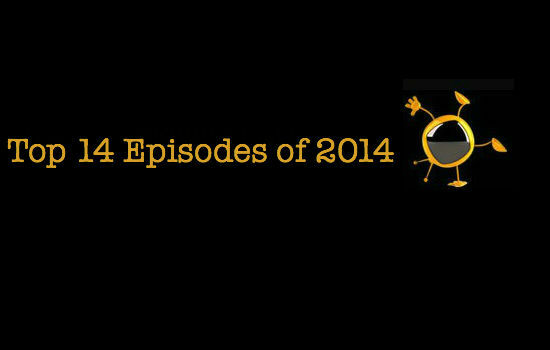 Comments Off on Which 2014-2015 Television Trailers Are You Rewatching? One of the best parts about the Upfronts is we traditionally get our first looks at the new shows that will be populating our television screens during the upcoming season. Of course, the trailers aren’t always an indication of how the show will turn out — great shows have had terrible trailers, and terrible shows have looked significantly better thanks to a great trailer. But for now, there are a few trailers I’m obsessing over for the new television season. HOW I MET YOUR MOTHER’s Cristin Milioti was one of the brightest spots in the long-running comedy’s final season, and now, she has the chance to lead her own show on NBC: A TO Z.